Kerala PSC invited the applications for the post Pharmacist Grade II in Homoeopathy Department. The qualified candidates should complete One Time Registration in Kerala PSC Thulasi website. 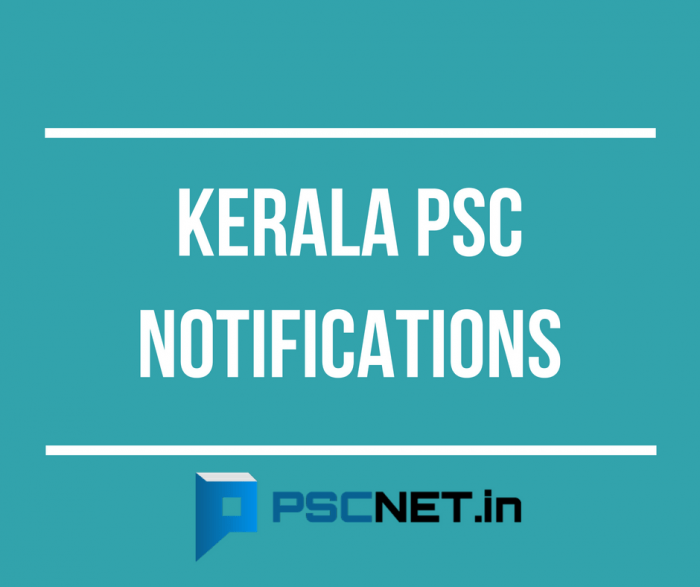 Kerala PSC Notification for the post Pharmacist Grade II in Homoeopathy Department is given below. The last date for the application is August 29, 2018. Pass in S.S.L.C or its equivalent qualification. A pass Certificate obtained after successful completion of Nurse CumPharmacist Training Course (Homoeopathy) conducted by the Government of Kerala. OR A pass in Certificate course in Pharmacy (Homoeo)recognized by the Government.